What is flipping? Well, you might be really good at it if you are willing to purchase a house, fix it up and then sell it for a higher price so that you can make a profit off of it. When you decide to do this you really need to take the time to plan things out. This will help guarantee that you do not get into any trouble when you start the process of house flipping. You must have a proper inspection of the property that you plan to invest in. This will help you figure out if there is any type of damage that you need to be aware of. You might find out just how bad this can be if you find out that there is a lot of damage that you need to replace and you already signed the paperwork for the house. Take some time to learn about the property value of the house. Do not guess about it because you will only be angry about it later. Remember, you want to make money and the property value can play a large part in that. Try to get rid of the house as soon as possible so you are not continually putting money into it. Figure out a realistic budget. 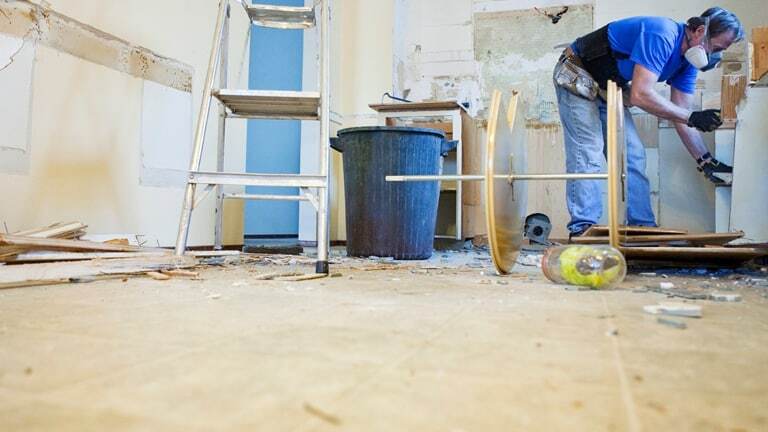 If you do not have an accurate estimate of the total cost involved in purchase and renovation, it will lead to a loss of the property invested. You do not want to rush into anything when you decide to get into flipping houses. If you rush you will just find that you panic and you really do not make any money in the end. Think about each and everything that you can do in order to make the house look good and sell. A majority of people who make losses do so as they do not restrict to renovating the property in a cosmetic manner but end up doing a complete renovation which drastically increases the cost of the property. Do not get emotionally attached to the property that you are planning to flip; it is an investment opportunity and should be treated that way. Be the first to comment on "Pitfalls When Flipping Houses"